Have you got some spare time this summer? Why not do some reading from the suggestions below? Perfect for the summer holidays between Year 6 and 7! 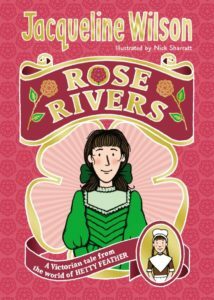 Rose lives in a beautiful house with her artist father, her difficult, fragile mother and her many siblings. She has everything money can buy – but she’s not satisfied. Why can’t she be sent away to a good school like her twin brother? Why can’t she learn to become a famous artist like her father or his Paris Walker. Why is life so unfair for people who are not born rich? 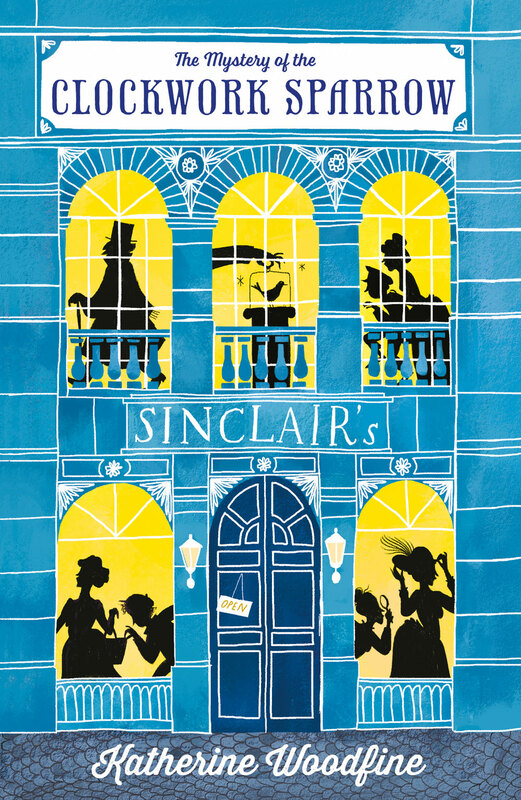 When a young girl, Clover, joins the household as a nursemaid, Rose finds a true friend for the first time and she starts to learn more about the world outside. Can Rose finally achieve her dreams? And will she be able to help Clover find her own dream? Crow has lived her whole life on a tiny island, her only companions are Osh, the man who rescued her as a baby and raised her, and Miss Maggie, their neighbour across the sandbar. 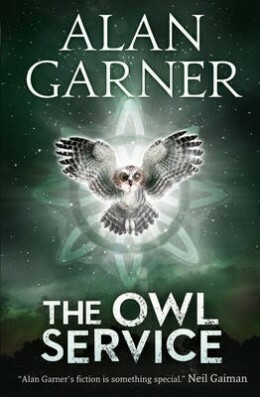 Crow sets out to find her lost identity and ultimately, to learn what really means to be part of a family. 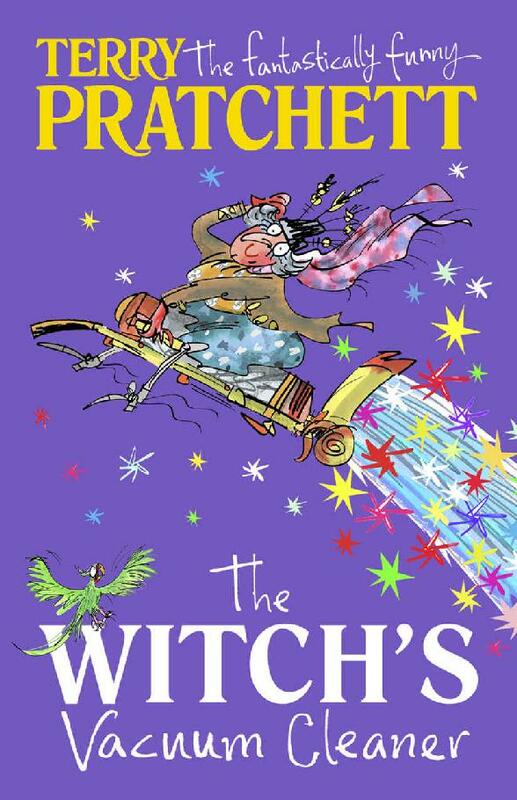 Fidge is ten and suddenly flung into the world of her little sister Minnie’s favourite story – the world of Wimbley Woos, creatures of many different colours who only speak in rhyme. Fidge must solve a multitude of puzzles to escape with only her neurotic coursin Graham for company. 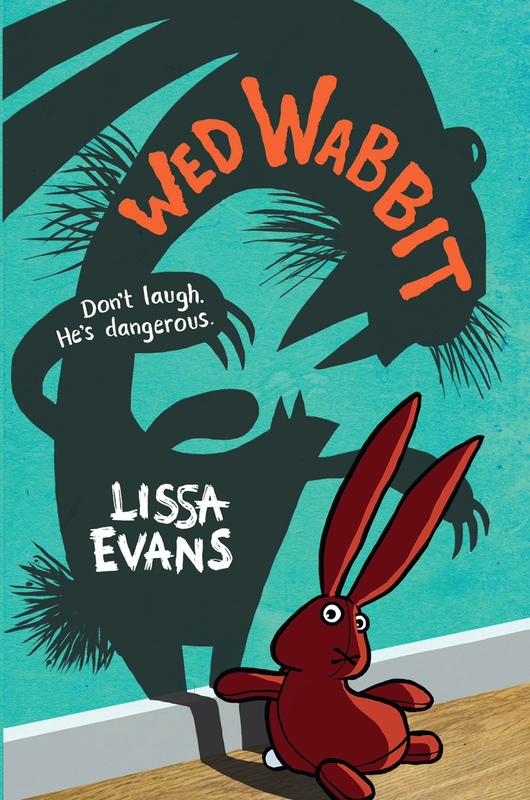 If she fails not only will she be stuck in the weird world where Wed Wabbit rules with an iron paw, but Minnie will die – as her little sister is in a coma after being knocked over by a car, an accident caused by Fidge. “I need to see the Queen about my sickbrother.” Colin is on a quest, his brother Luke is ill and the doctors in Australia don’t seem to be able to cure him. 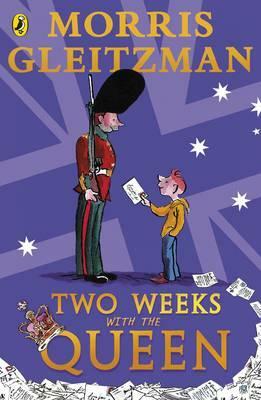 Sent to London to stay with relatives, Colin is desperate to do something to help his little brother. He wants to find the best doctor in the world. What better place to start than by going to the top? Colin is determined to ask the Queen for her help. 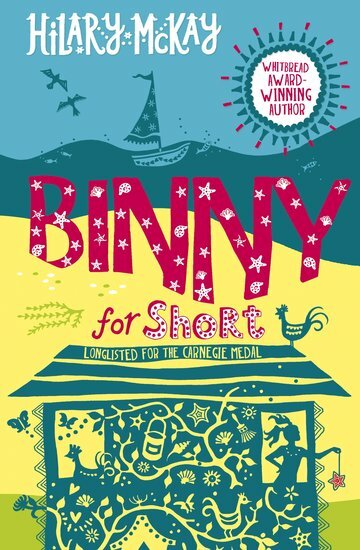 It’s the summer before Binny starts secondary school and her family move to a run-down house in a Cornish seaside village, left to them by an aunt. It’s a world away from the city flat she has shared with her mum, big sister Clem and little brother James. Binny finds herself in a new world full of sunshine and freedom and Garthe, the enemy-next-door, and the ideal companion for dangerous dares. achieved importance in their fields, ranging from science and politics to sport and the arts. 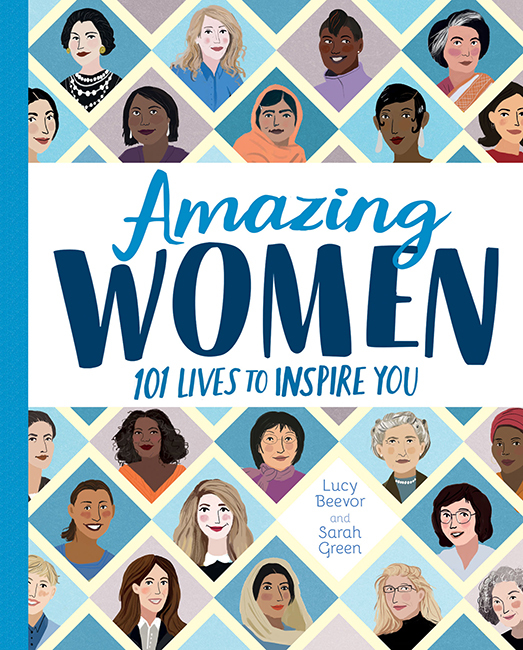 Women of not include the likes of JK Rowling, Beyonce, Marie Curie, Malala Yousafzai, Anela Merkel and Serena Williams. Do you believe in magic? Can you imagine a war between wizards, a rebellious ant called 4179003, or a time travelling televison? Can you imagine that poor old Mr Swimble could see a mysterious vacuum cleaner in the morning, and make cheese sandwiches and yellow elepehants magically appear by the afternoon? Welcome to the wonderful world fantasy stories. 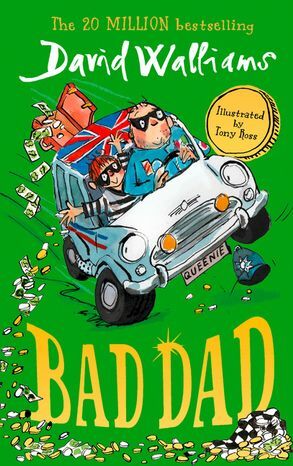 A high-speed cops and robbers adventure about a father and son taking on the villianous Mr Big – and winning. Amihan lives on Culion Island, where some of the inhabitants – including her mum have leprosy. Ami loves her home – with it’s blue seas and lush forests, Culion is all she has ever known. But the arrival of malicious government officials change her world forever: islanders untouched by sickness are forced to leave. 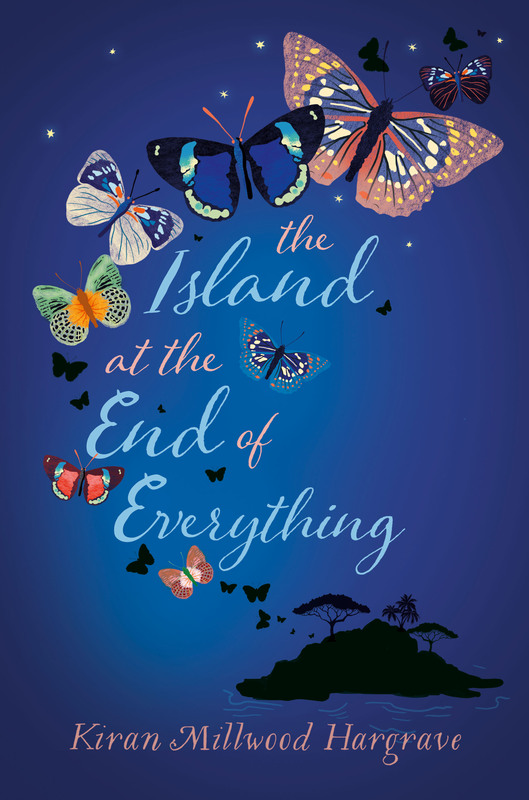 Banished across the sea, she’s desperate to return and finds a strange and fragile hope in a colony of butterflies. Can they lead her home before it’s too late? 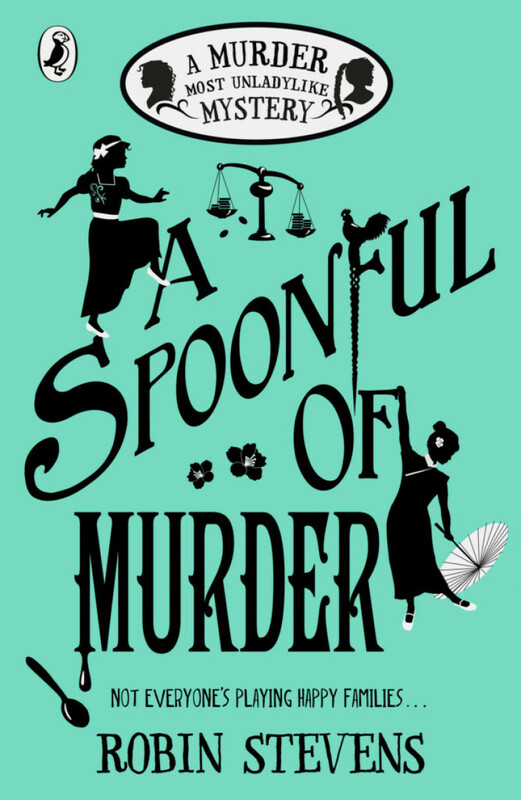 Alison and her family are spending a holiday in Wales, in a boarding house, when Alison finds a curious dinner service in the attic, with a strange pattern of floral owls that look different depending on how it is arranged. This discovery sets off a strange chain of events that look set to effect everyone’s lives. As tension begins to rise, can they break the pattern and avoid tragedy? Eleven-year-old Malcolm and his ‘daemon’, Asta, live with his parents at the Trout Inn near Oxford. 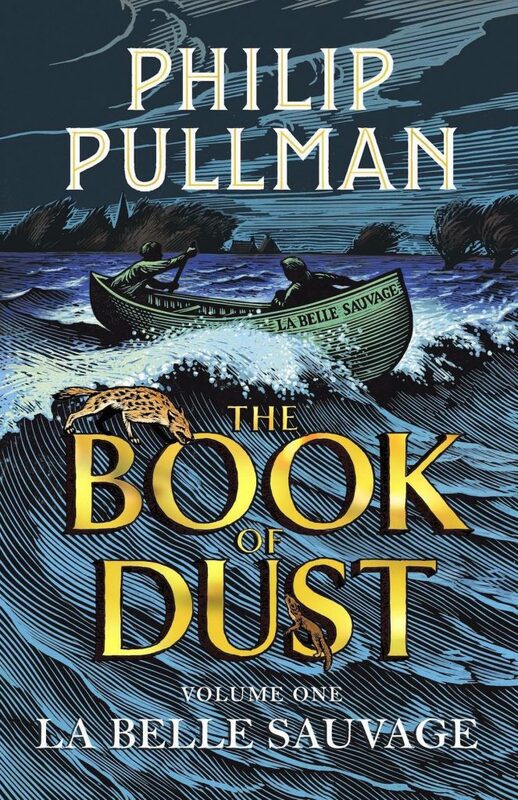 Across the Thames river (which Malcolm navigates often using his beloved canoe, a boat by the name of La belle Sauvage) is the Godstow Priory where the nuns live. 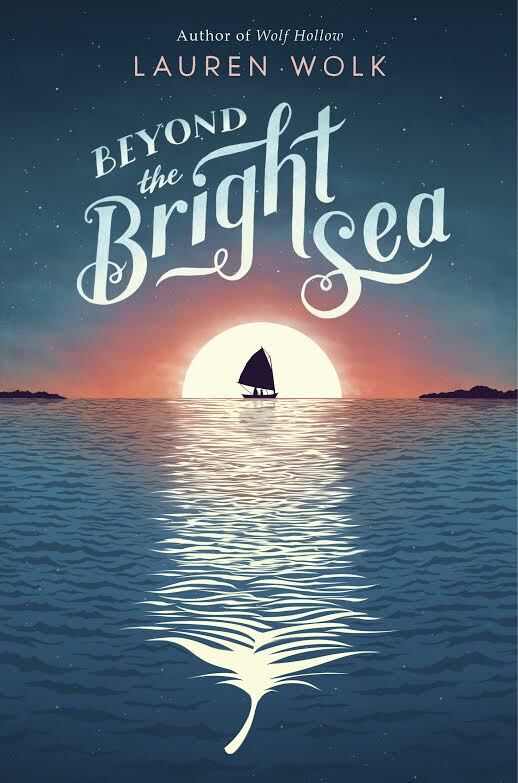 Malcolm learns they have a little guest with them; a baby by the name of Lyra Balacqua. Malcolm knows he must do his utmost to try to save tis baby from evil! 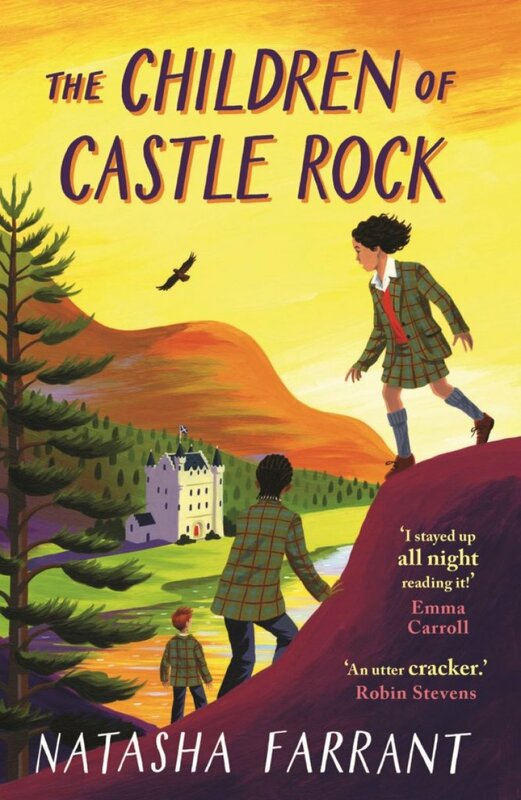 When Alice is shipped off to boarding school in Scotland it’s nothing like she imagines. There are no punishments and the students are more likely to be taught about body painting or extreme survival than Maths or English! Then Alice’s dad goes missing and she must run away to find him. Can she persuade her new friends to help? So begins an epic quest across wild Scottish highlands and island, where friendships will be made and broken, lies will be untangled and the children will face danger and excitement at every turn. London 1666. 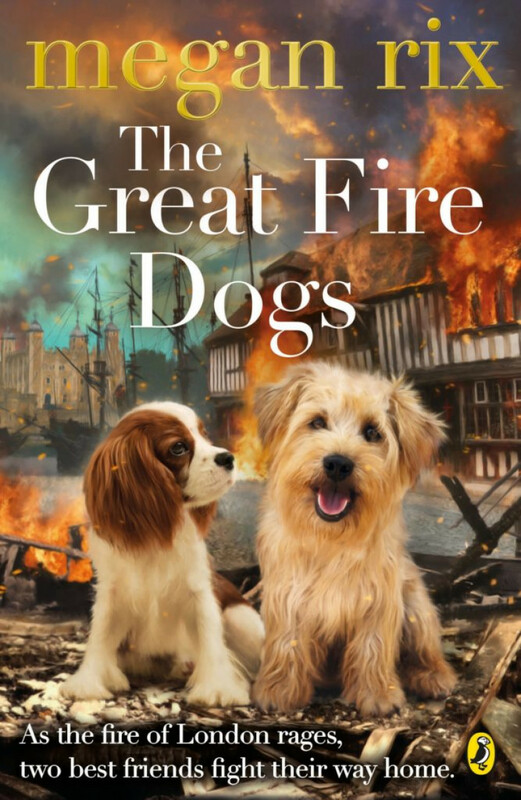 Woofer is a lovable stray who works in the palace kitchen and Tiger Lily is the pampered pet spaniel of King Charles II. They come from very different worlds but this hasn’t stopped them becoming the best of friends and looking out for each other. When Woofer finds himself in trouble he has to escape the palace grounds and Tiger Lily isn’t far behind. It’s not long before a new danger emerges – a great fire is sweepig across London destroying everything in it’s path. Can these two survive the blazing fire and make their way to safety.